WooCommerce is a pretty awesome e-commerce plugin. It turns your website into an online shop quickly. You don’t necessarily need additional plugins to get started with WooCommerce. 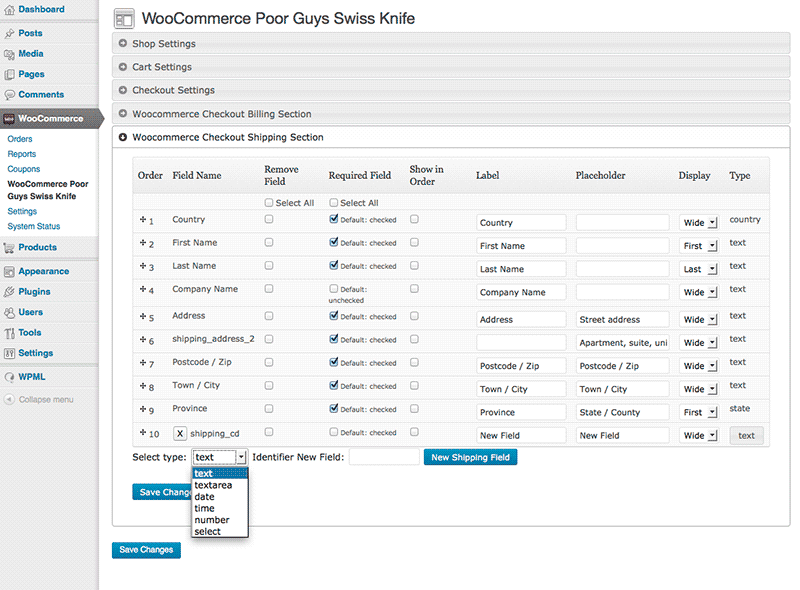 But for beginners, the WooCommerce Poor Guys Swiss Knife could prove very helpful. It has everything you need to fine-tune your shop, customize your checkout forms, and adapt your shop for your country. The plugin lets you configure what shows up on your website. Some of these things can be done manually but why would you want to spend time that way when this plugin has you covered. You can organize your form via drag & drop, configure, change checkout, and other settings. 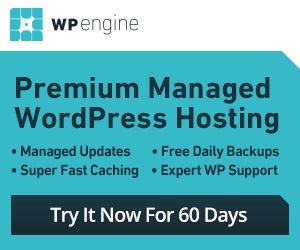 This is a free plugin but you need to run WooCommerce to take advantage of it.